It is with happiness, excitement, pride, nervousness,… I’m finally launching my charity project ‘Heart on Fire’. It is a project I’ve been working on for quite a while in secret, only a few people were aware of what I was working on. But now, I’m ready to launch it and to show it to the world. This is going to be a project without an ‘end’; with the goal to raise as much money as possible. As most of you maybe know ‘social goodness’ is quite high on my personal agenda. Every year I try to raise as much money as possible for a certain organisation and this year it is no different. All profit of ‘Heart on Fire’ will be donated to ‘Make A Wish’, to make the dreams of children come true. 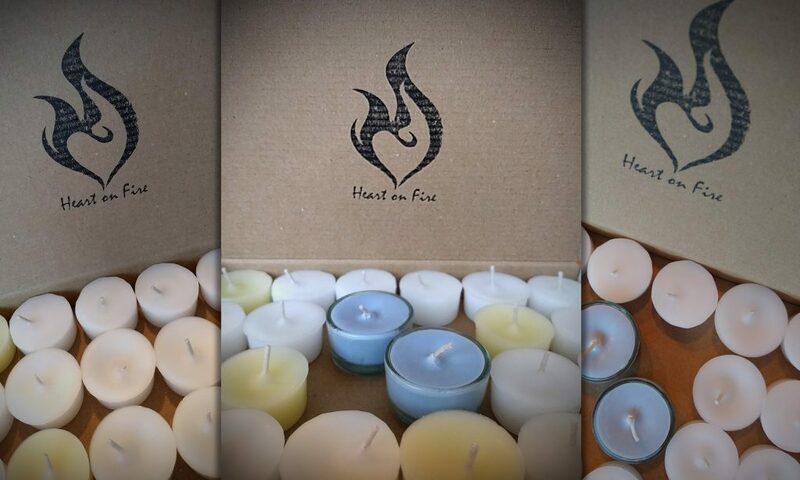 ‘Heart on Fire’ started as a simple quest to healthier candles, but it turned into a much bigger project of giving back. I invite you all to head over to BFellicious.com/heartonfire, for all the ‘Heart on Fire’ information you need and to hopefully be a part of this charity project.